RTJ3 has arrived, and we're freaking out, guys. Killer Mike and El-P have gifted the people of Earth with RTJ3 for free because it's Christmas (and Hannukah). Announcing the insanity on Twitter, the rappers dropped a video of themselves breaking the great news. 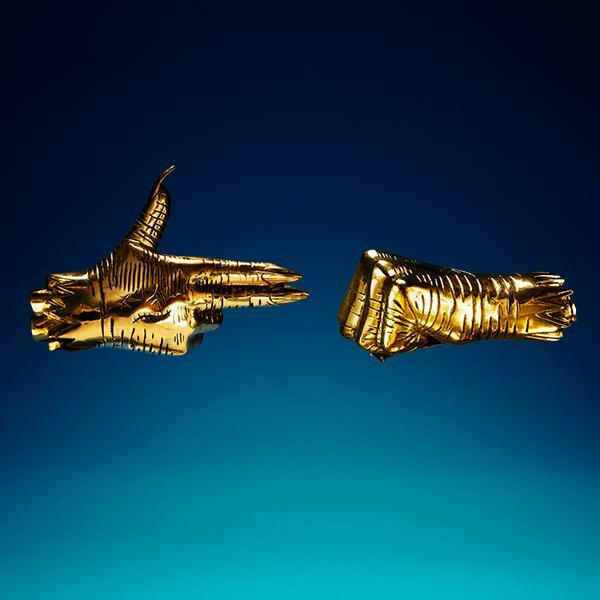 RTJ3 has features from Danny Brown, Trina, Tunde Adebimpe, Kamasi Washington and Joi Gilliam. It's a strange mix, but we fux. Give the album a listen, and let us know what you think in the comments section. Try not to burn down your neighbor's house whilst listening.